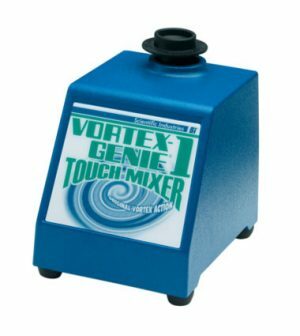 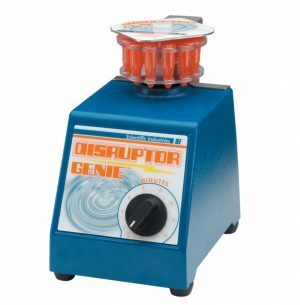 Mixers and rockers are an essential piece of laboratory equipment designed to mix together small amounts of liquids or gases. 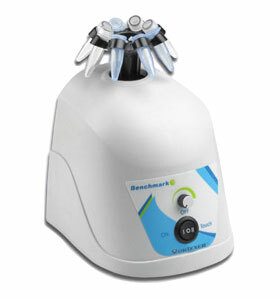 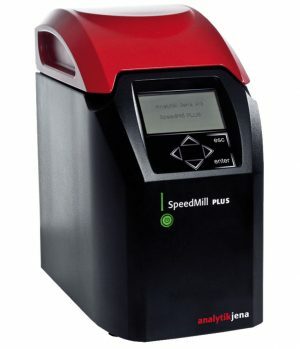 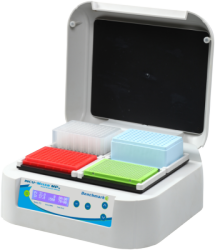 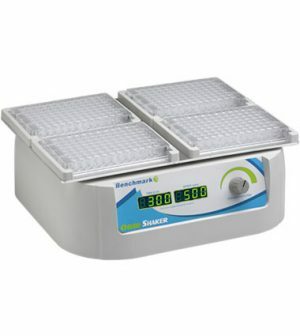 Our mixer and rocker offering consists of fixed and adjustable speed mixers, microplate mixers and rotating/rocking shakers. 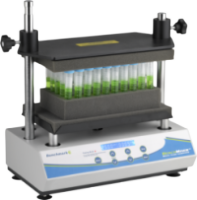 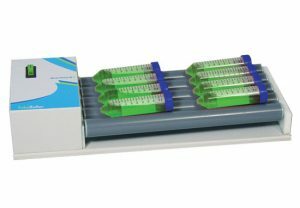 They are ideal for a variety of applications in the life sciences, cell culture and microbiology markets including suspending cells, mixing reagents or experimental samples and much more.